ALAN STEINWEIS is professor of history and Miller Distinguished Professor of Holocaust Studies at the University of Vermont. In this Ina Levine annual lecture, he will discuss the attempted assassination of Adolf Hitler by German cabinetmaker Georg Elser in 1939. Dr. Steinweis will examine several aspects of Elser’s story: the background and motivation of the would-be assassin (including the question of whether objections to the persecution of Jews played a role); the Nazi regime’s responses to the assassination attempt; the debate in postwar Germany over the propriety of tyrannicide; and the relatively late emergence of a commemorative culture around Elser and his act. 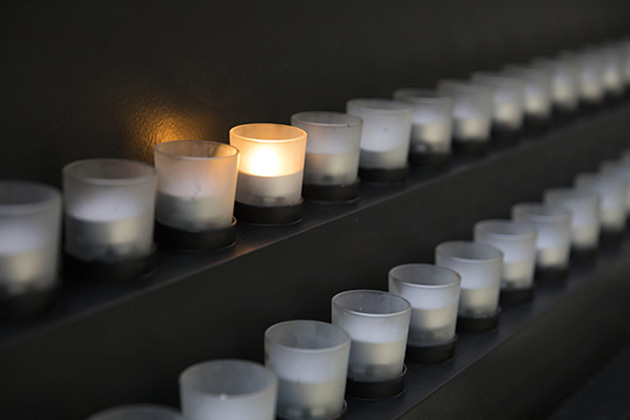 The Mandel Center supports scholarship and publications in the field, promotes the growth of Holocaust studies at American universities, fosters strong relationships between American and international scholars, and initiates programs to ensure the ongoing training of future generations of scholars. On occasion, lone individuals without connections resisted the Nazi regime. 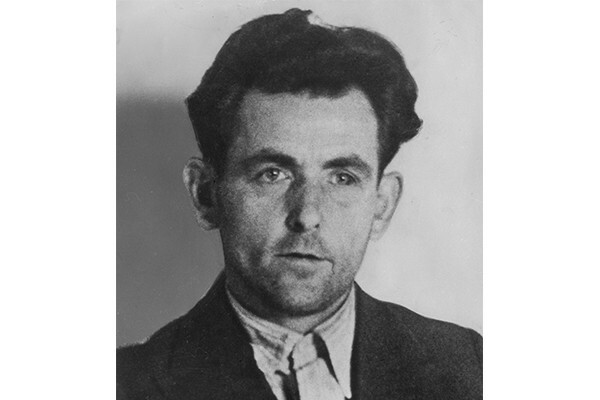 One of the most spectacular incidents of individual resistance was the effort of a carpenter named Georg Elser to assassinate Hitler in November 1939. The SS established the Sachsenhausen concentration camp as the principal concentration camp for the Berlin area. 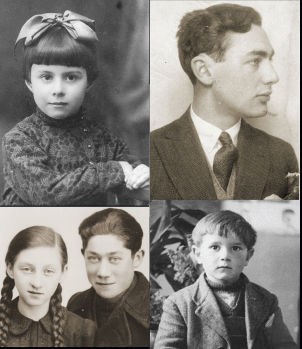 Prominent figures interned in Sachsenhausen included Georg Elser.